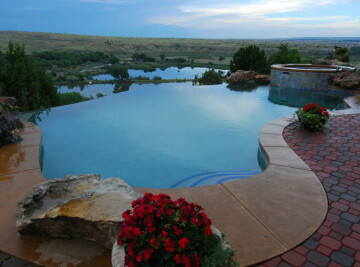 We are elite Colorado pool builders. 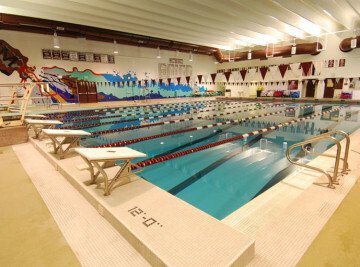 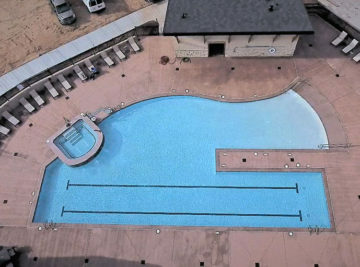 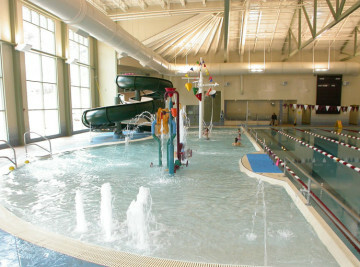 During our 30+ years of operating we have designed and constructed truly exceptional commercial pools for resorts, hotels, community centers, and schools. 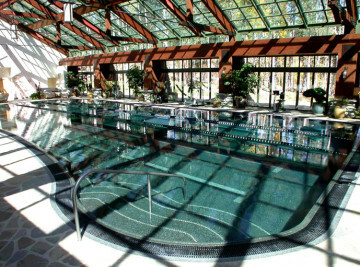 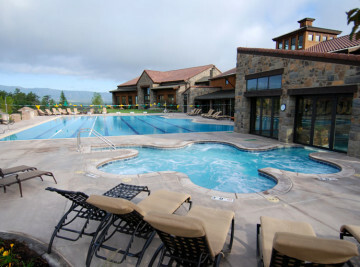 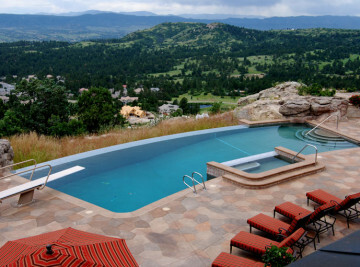 Some of the most elegant residential pools in the Rocky Mountains bear our name. 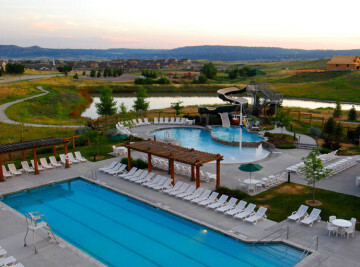 From indoor spas to beautiful outdoor vistas, complete with fountains and waterfalls – we will make your dream Colorado pool a reality. 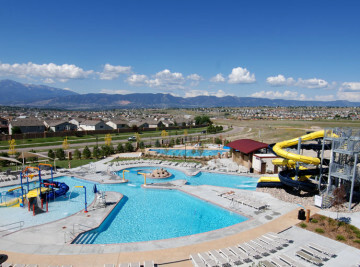 Front Range Aquatech guarantees our work – we have an experienced service department available to assist with any of your pool service needs. 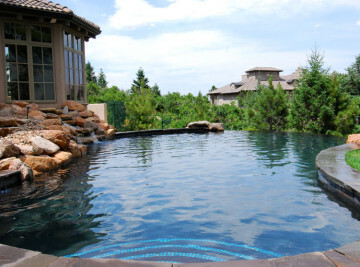 Located in Colorado Springs, our pool supply store staff has over 20 years of experience that will help you keep your pool and spa crystal clear.